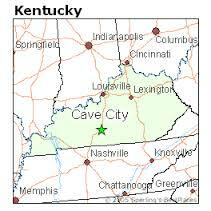 Would you like to stay informed about the Cave City Chamber? ​Like us on Facebook or request to be added to our email list. 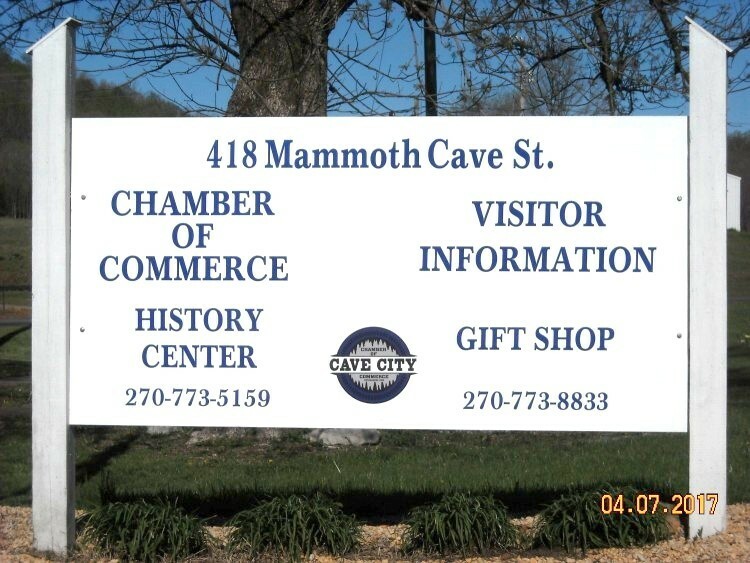 The Cave City Chamber of Commerce is a member-focused, professional business organization formed in 1930 to promote and encourage business throughout the Cave City community. 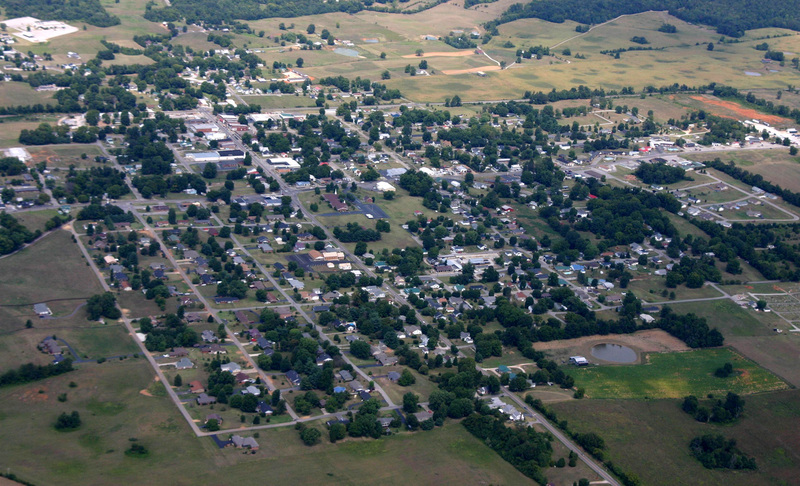 We strive to provide value to our membership while enhancing the quality of life in our community. As a Chamber, we provide a platform to market and promote your business, tools to enhance your business operations and networking opportunities to broaden and strengthen your business relationships within the community. Additional membership privileges are noted throughout the website. 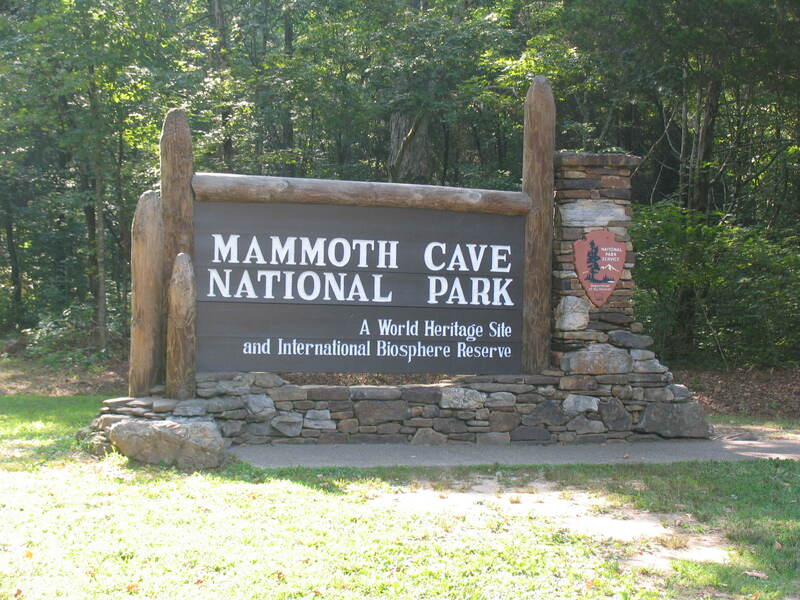 ​* Convention Center, motels, restaurants, RV parks & campgrounds, outdoor adventures both underground and above ground.